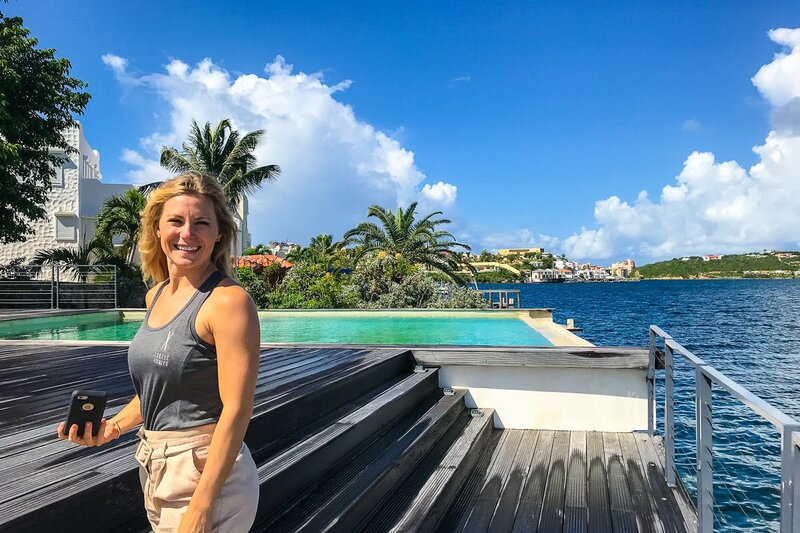 In late fall of 2018, we traveled to Saint Martin to explore this gorgeous island and tour and inspect our collection of luxury villas. 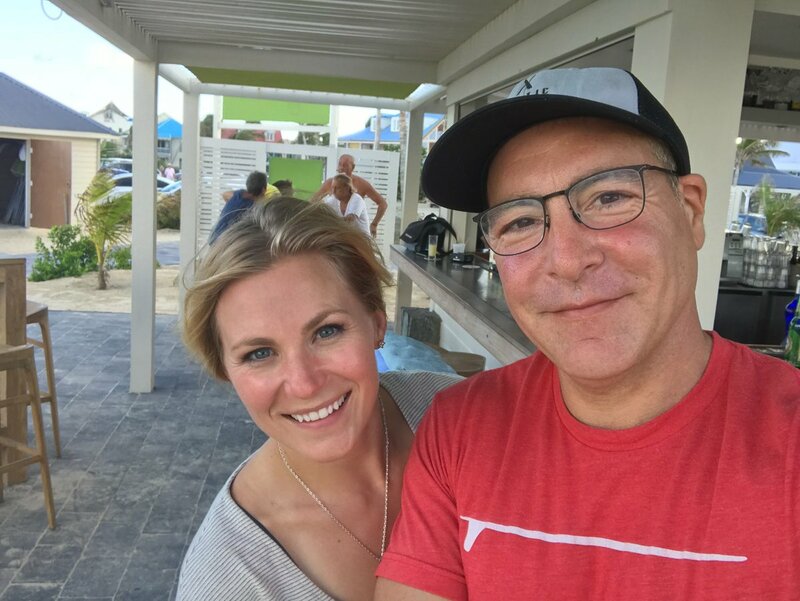 After the devastating impact of hurricane Irma, this island has been working to re-build and we were pleasantly surprised at how far they have come since September of 2017. It is important to understand the events that occurred when traveling to St. Martin and although they are about 70% of the way, you might still see signs of Irma's wrath. 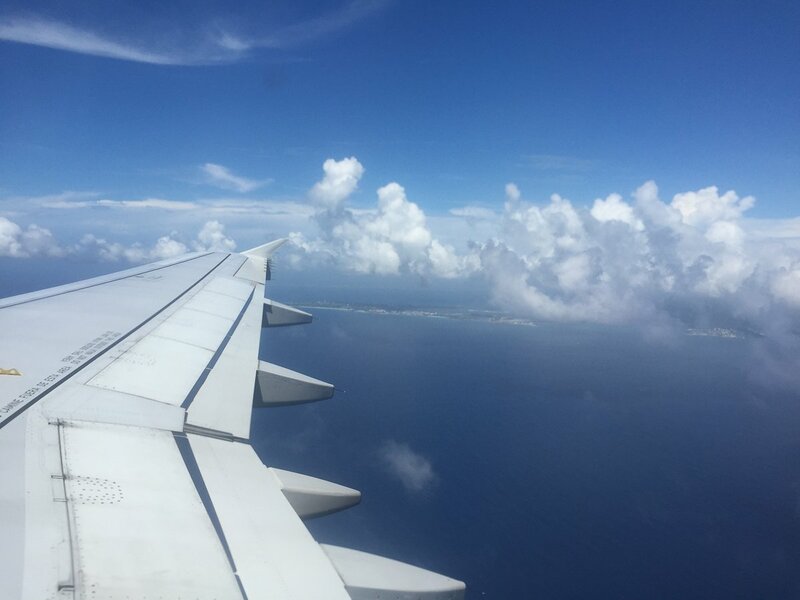 St. Maarten and St. Martin are home to just about eighty thousand people hailing from over 100 different countries. A diverse land, the island is split between France and the Netherlands. One of the smallest in the world to be divided between two ruling nations, each has a capitol. The Dutch Capitol, Philipsburg, lies in the Southeast while the French Capitol, Marigot, lies in the West. Both sides of the island offer a laid-back Caribbean ambience with a touch of European culture. Water sports both peaceful and thrilling are plentiful. This includes diving, snorkeling, sailing, wind and kite surfing, and even hover-boarding. With soft trade winds constantly cooling the subtropical climate, we suggest taking at least one day to relax on one of 37 beaches! 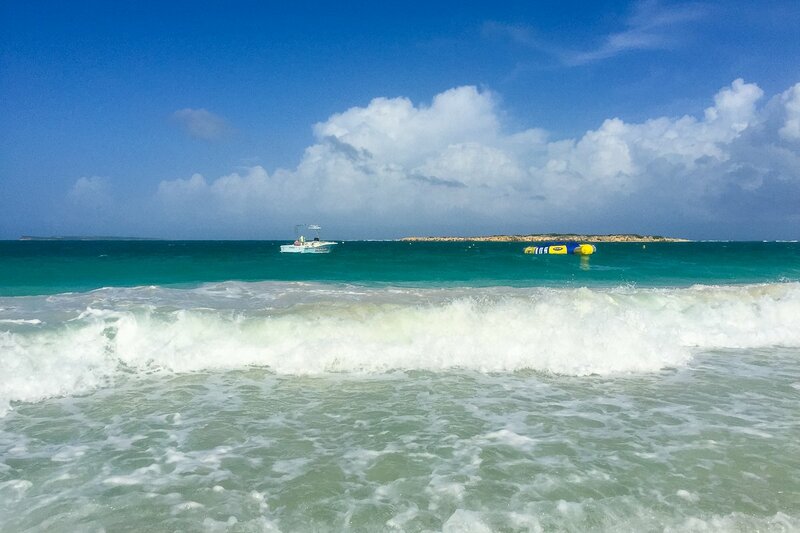 If this is your first trip to St. Maarten, you’re probably wondering which side is best for your stay. Although it’s difficult to explain the difference in short, there are a few major distinctions. St. Maarten, the Dutch side, posts smaller price tags, more nightlife, large hotels, and casinos. 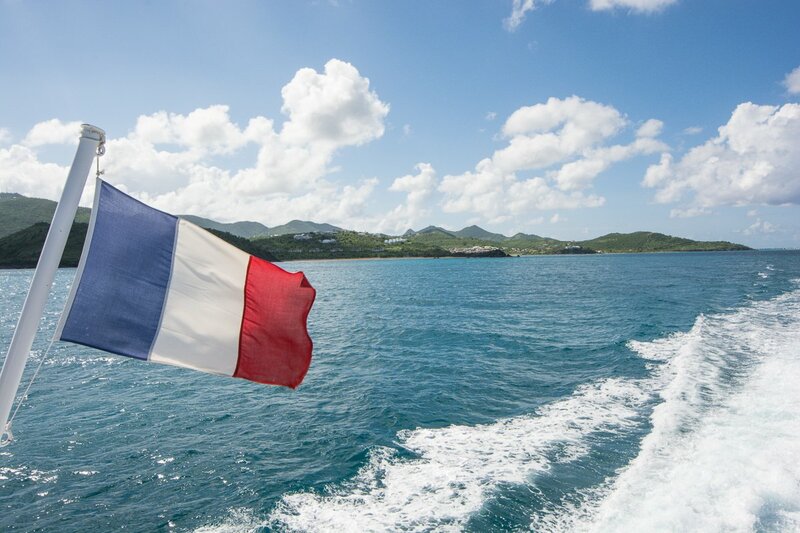 St. Martin, the French side, features less night life, has no casinos, smaller more intimate hotels, and, in our opinion, the best and most abundant vacation rentals. 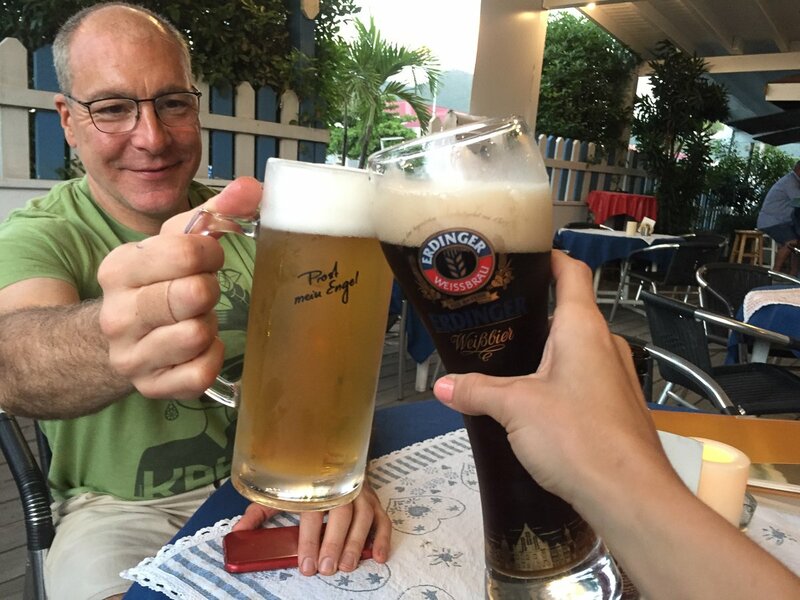 Although there are nice restaurants on the Dutch side, we stayed on the French side It was closer to many of our favorite beaches, minimizing driving time and allowing for the relaxing vacation you deserve. Most of the Exotic Estates Vacation Rentals are located on the French side (North) and thus we will use ‘St. Martin’ most often when referring to this gorgeous Caribbean Island! More than 20 carriers fly to the island and there are nonstop flights from Atlanta, Charlotte, Miami, New York, and Philadelphia. You can also connect in San Juan on Air Sunshine, JetBlue, or LIAT. Many smaller Caribbean-based airlines (Air Caraibes, Anguilla Air Services, Caribbean Airlines, Copa, Insel, LIAT, St. Barth Commuter, and Winair) also offer services from other islands in the Caribbean. We flew direct from JFK on an easy, early morning flight. You will need your passport to travel in the Caribbean, so be sure to plan ahead if you need to renew if it is expiring within six months. 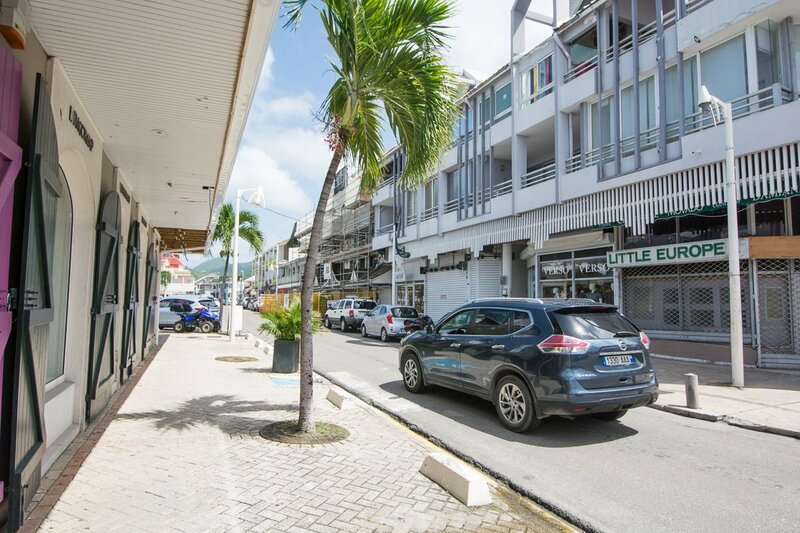 There are so many reasons to visit St. Martin, delicious food, plenty of shops, large and small beaches, water sports abundant, and a vibrant nightlife. This popular Caribbean Island is a place where cuisine flourishes and where most resorts are small and the private home rentals are welcoming. At Exotic Estates, we are your boots-on-the-ground expert, as we personally get to know our hand-selected destinations to ensure they are the perfect fit for our discerning guests. 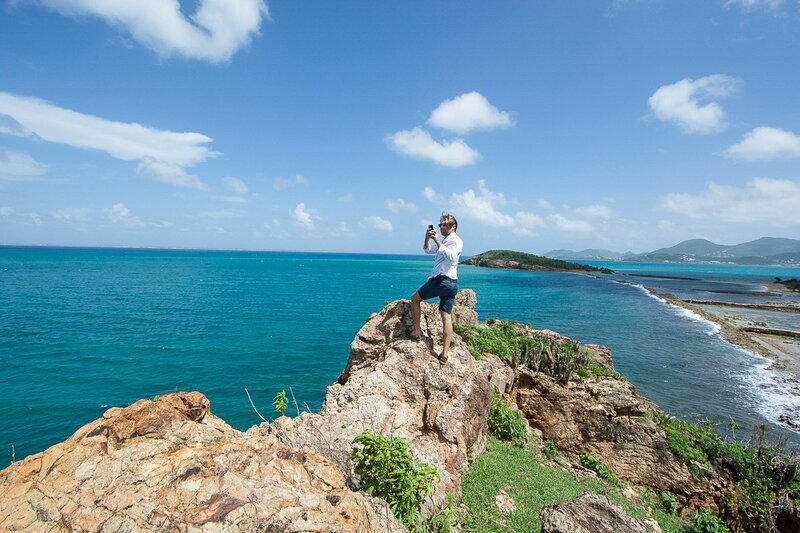 Let us take you on a tour as we discover all that St. Martin has to offer! The best way to explore St. Maarten is by car and it’s easy to get around the island by car as most roads are in good condition. Although the roads are paved, they can get crowded, especially on the Dutch side. You will be hard pressed to find roads that are identified by name or number, but most have signs indicating the direction of your destination. Driving is on the right side of the road, and there are gas stations located throughout the islands. If you’re planning on renting a car during your stay, let our Villa specialists assist you with the best option. ATMs and banks are located at many locations throughout the island. Most shops and restaurants except the major credit cards, and the US dollar is widely excepted and is also the official currency on the French side. ATMs can be found in most of the major cities and towns. 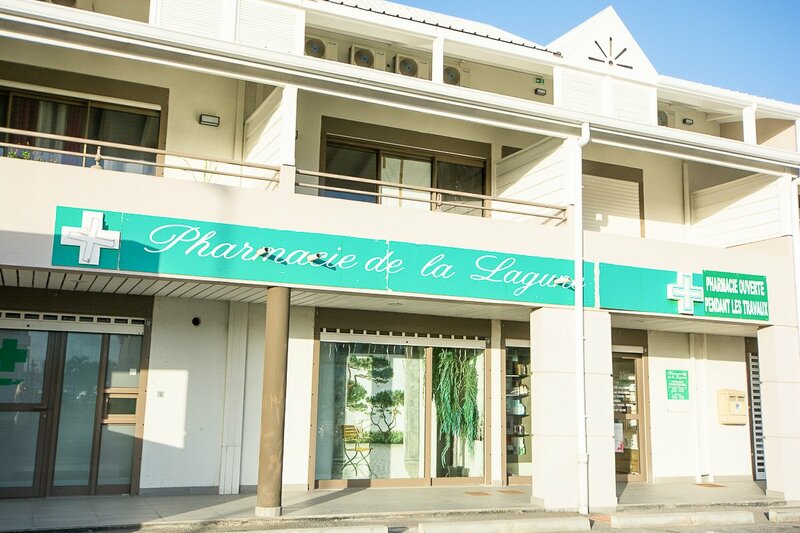 Should you require a pharmacy, you can easily find them located throughout the island. In fact, one of our team members easily got a prescription filled in the matter of minutes. French fire and police can be reached by dialing 17, and medical assistance can be reached by dialing 112. 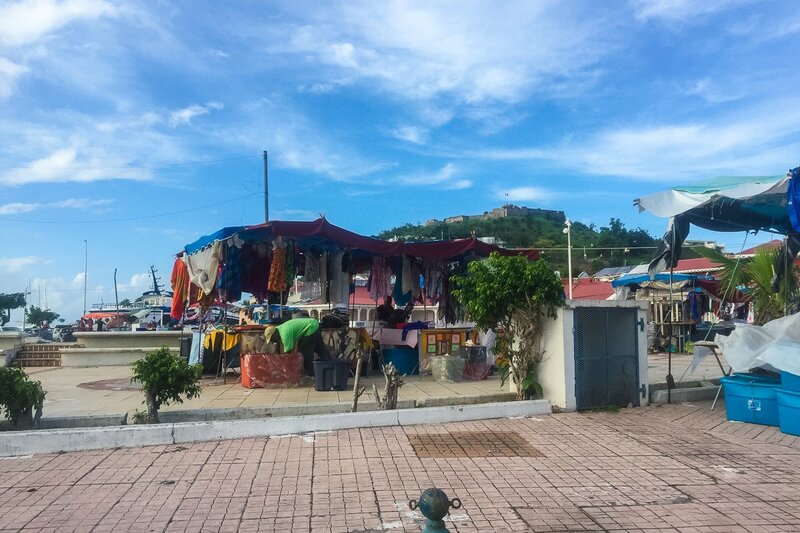 Although St. Martin is very safe, petty theft does happen, as in most tourist hotspots. Rental cars are a prime target, so we highly suggest not leaving any valuables in your rental car. Should you experience any problems, be sure to report all crimes to the police and get a report of the incident. All visitors must possess a valid passport, and no visa is required for stays of up to three months. 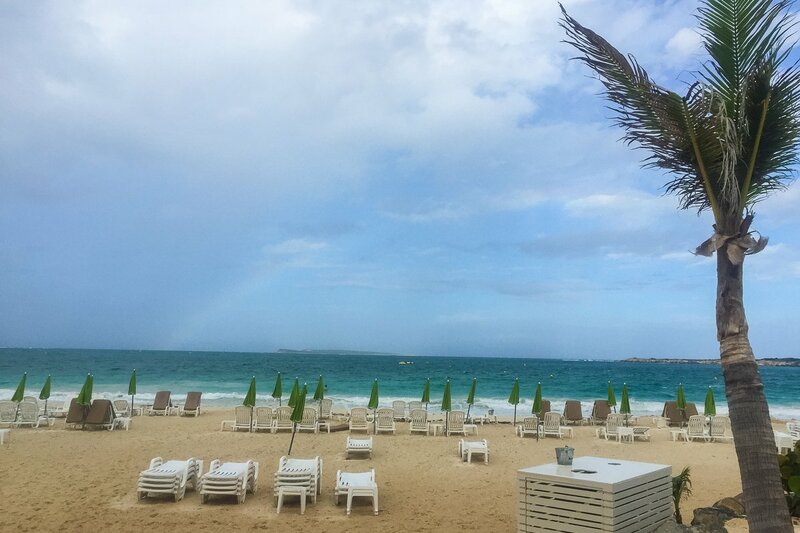 St. Martin enjoys sunshine all year round, but the best time to visit is during the high season which is December through April. Humidity can be intense from May to November, and tropical storms and hurricanes can strike between June and November, and many hotels and homes will close up for part of the Hurricane Season. Besides the obvious pastime of soaking in the warm Caribbean sun, relaxing in your private vacation villa, and enjoying delicious local food and boutiques, there is plenty to do on this gorgeous island. We have outlined a few of our favorites below, but there are endless opportunities for fun in St. Martin. Marigot is the capital of the French side and is an interesting place to spend a few hours exploring the harbor, local markets and shopping stalls, open air cafés, and luxury boutiques such as Longchamp and Dior (located in the Le West Indies shopping mall). Every Wednesday and Saturday, the daily open-air craft markets expand to include a farmer’s market of fresh fruits and vegetables, spices, and freshly caught seafood. 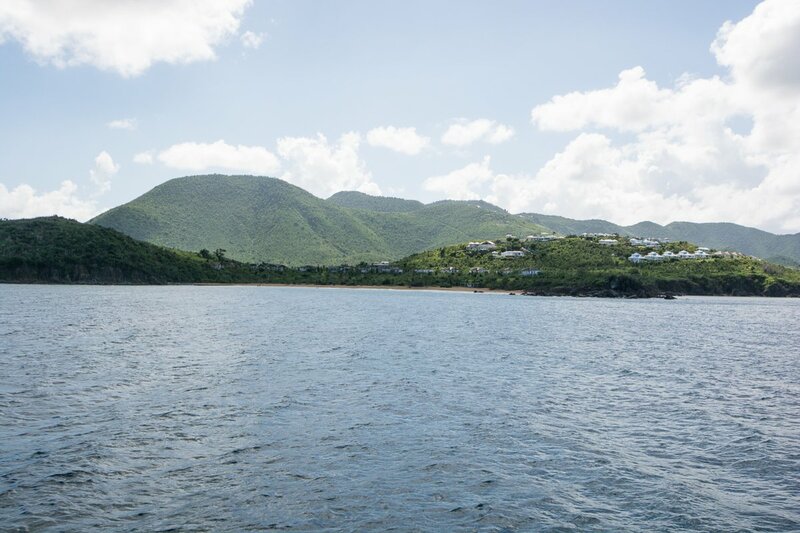 Above the hill you will see a small fort (For Louis), we suggest climbing to the top four incredible panoramic views of the surrounding islands and Caribbean Sea. Don’t worry, it’s only about 92 steps to the top for the most wonderful views! Locals Tip: when cruise ships are in port, and there can be as many as six or seven at once, the shopping areas can become crowded and traffic will occur. We suggest planning shopping outings for early to mid-morning, after enjoying an espresso at one of the many local French-pastry shops. Just north of Orient bay Beach, the French colonial mansion at St. Martin’s mayor is nestled among the hills, and Little red roof houses are peppered amongst the trees. This area is great for hiking, and the beach offers access to shuttle boats that take travelers on the five-minute trip to Ilet Pinel, which is an unpopulated island perfect for snorkeling, sunbathing, and swimming. Known as the Caribbean’s restaurant row, Grande Case is in the heart of the French side, only about a 10-minute drive from Marigot. Plenty of options, you will find a fantastic restaurant for every palate and price range. There’s also a casual area called the lolos (open-air BBQ), where you will also find walk up Beach bars. This is the perfect spot for tapas at sunset, and a great destination for fun dinner plans with friends and family. Having such a vast array of beaches is pretty incredible for such a small island, and each beach has something to offer. Whether you’re looking to catch some waves, kite surf, sunbathe, or just dip your toes in the water, you are sure to find the perfect option, or a few. With such a short travel time between each, we suggest visiting at least a couple of beaches during your stay. Almost all of the French side beaches have beach clubs and restaurants, and four $25 you get two chaises, an umbrella, and chairside service for drinks and food. Only some of the beaches have bathrooms and showers, so if this is your preference be sure to inquire with our Villa Specialist. 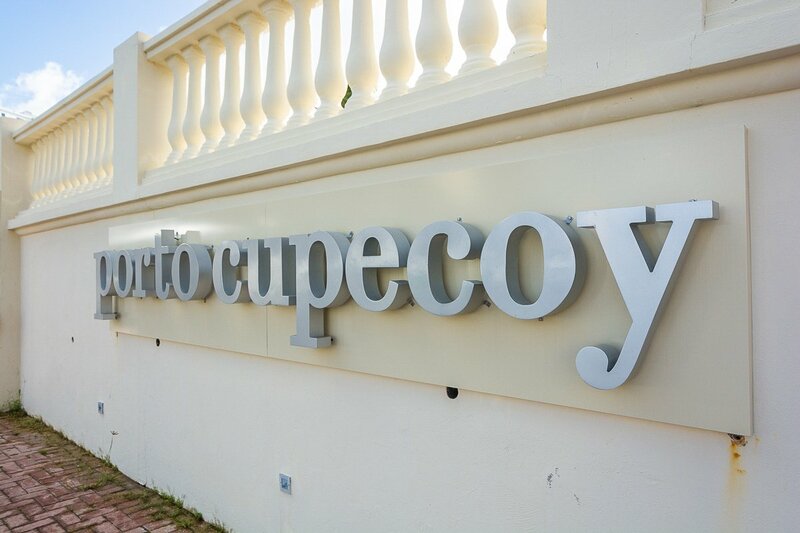 The Cupecoy Harbor was our "go-to" when staying in the Terras Basses area as it offers plenty of delicious dining spots, from quick to proper cuisine, a small grocery shop, and lovely views of the private harbor. Cupecoy beach is near the Dutch and French border and offers a picturesque scene of white sand and the turquoise shoreline. The surface can be rough, so this speech is best for private and quiet walks watching the sunset. Locals Tip: if you’re planning to come here for sunset, we suggest enjoying an early dinner in the Cupecoy Harbor area, which offers a few delicious restaurants that look over the calm and private marina. There’s also a small grocery store, perfect for stocking up on snacks and food for your villa. 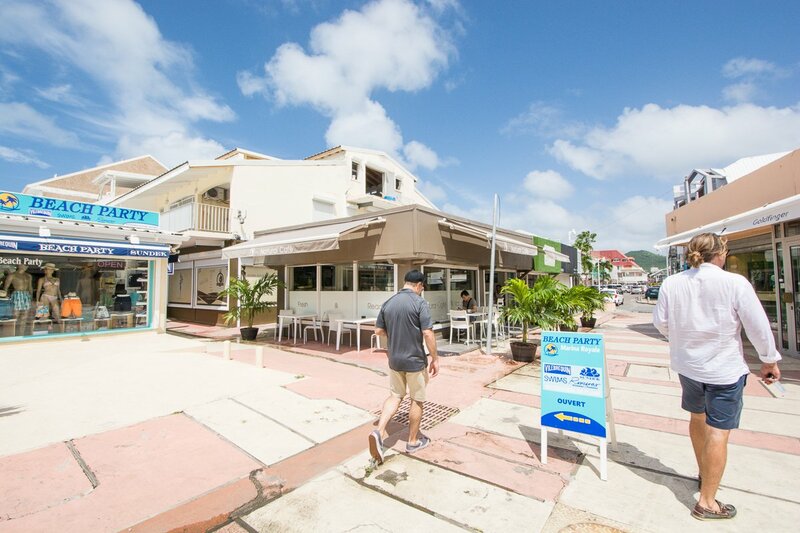 Offering bustling restaurants and boutiques, the Caribbean Sea here is calm and there are a variety of lunch options from bistro’s to Beachside’s barbecue stands. This speech is best for swimming or long walks in the sun. This cove is close to Marigot and features beach grills and bars, complete with chaises and umbrellas and a lovely view of Anguilla. This be just great for families, and often includes music, dancing, a large bonfire, and beach chairs. Open from sunrise to sunset, this speech is best for swimming, walking, and those craving a little nightlife action. This Island does not include any facilities or vendors, making it a great option for a romantic walk. The beach does not have any amenities and is best for quiet walk at sunset or sunrise. Locals Tip: although the island of St. Maarten is safe, we always suggest keeping your belongings with you and we do not advise leaving anything in your vehicle. Our personal favorite, many also consider this Island’s most beautiful beach. Featuring two miles beautiful sands, and an underwater marine reserve, a variety of water sports, and a beach club, this can also be one of the most crowded areas. Since the hurricane wiped out most of the of restaurants, only one was rebuilt when we visited, though another recently opened. Bikini Beach is offers beach goers and visitors covered dining tables, chaise and umbrellas for rent, clean bathrooms, and a fun bar! These two undeveloped offshore islands lie within the protective waters of St. Martin’s nature reserve, leaving their beaches deserted. Although the islands are difficult to reach when the wind is strong, good weather makes an easy daytrip by boat. Water taxis regularly shuttle visitors from the beach at French cul-de-sac which is just north of Orient bay. Pinel usually has gentle waves, and also features snack-shacks and equipment rentals for water sports. Tintamarre is less visited unless busy but it’s perfect for snorkeling and discovering the white sand beaches. There’s also rumor that the mud from the beaches has healing powers, so don’t be surprised if you see visitors rubbing it all over their bodies. 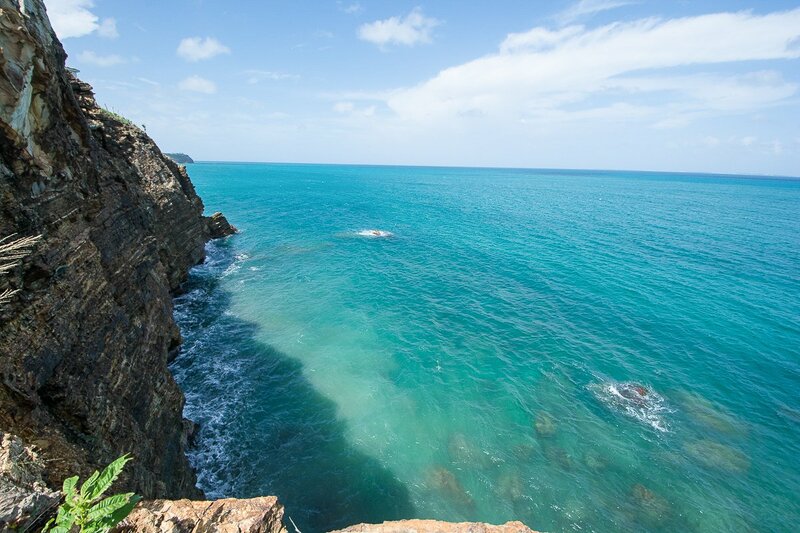 The turquoise waters around St. Martin is filled with fish such as marlin, wahoo, tuna and even snapper. There are a few international tournaments throughout the year, and visitors can charter boats. Even if you are a novice, you can find a boat with the captain the construction of the trips to meet any skills. We heard that one of the best areas for wahoo and tuna is just off of Baie Longue, where the drop off reaches depths of 200 feet. Let’s our villa specialist help you schedule a day trip, then you will be able to cook your catch in your private villa! 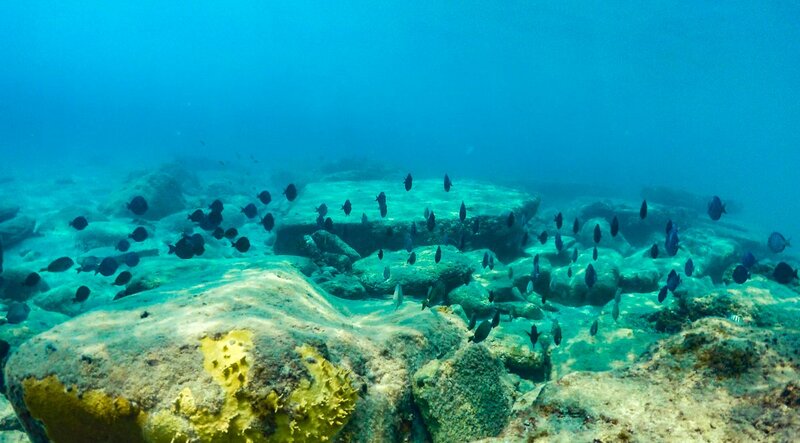 Coral reefs and sea creatures thrive around St. Martin, as much of the water surrounding the island is protected by environmental agencies. If you are an experienced driver, you should plan to see some pretty amazing marine life including Blue Crabs, Green Moray Eels, Barracudas, and Nurse Sharks. When visibility is good, it’s typically clear for hundred feet. 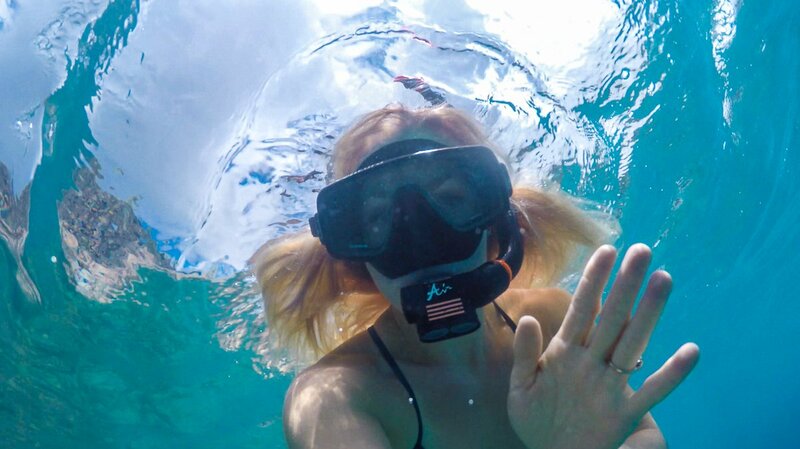 The best diving sites are located off Ilet Pinel and Ile Tintamarre, and there are plenty of dive shops to accommodate your trip! St. Martin is host to many international regattas that are held annually. The most well-known and largest is called the Heineken Regatta, which draws over 200 boats from two dozen countries. 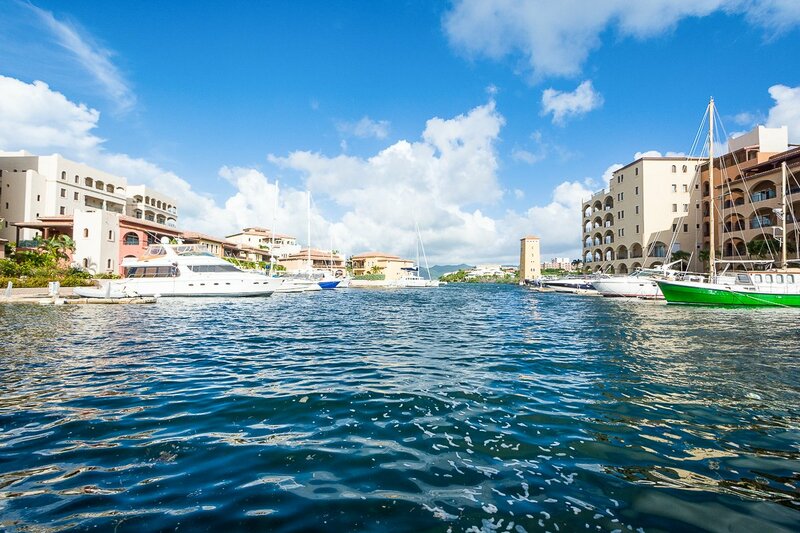 For those who prefer motorboats, trips can be organized through agencies based at Marinas throughout the island, so be sure to plan ahead and Schedule the daytrip to explore the gorgeous turquoise waters while on your Caribbean vacation. 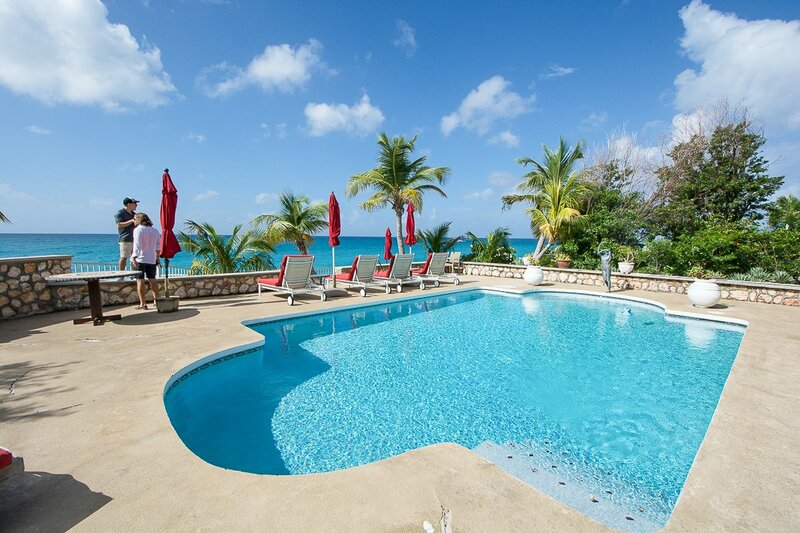 Staying in a villa is the perfect option for your visit to St. Martin, this is especially true for small and multi-generational families, groups of friends traveling together, or groups of couples looking for a better option then a hotel. 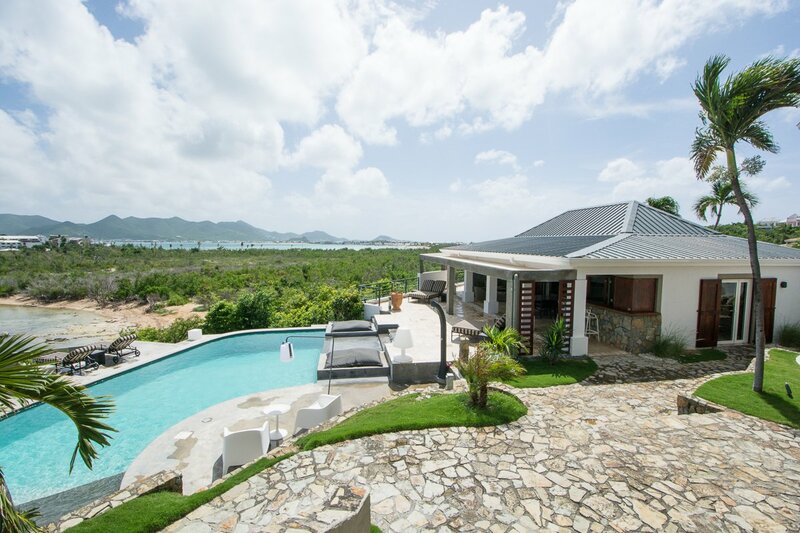 We have a wide variety of options and our St. Martin villa collection, whether you’re looking for something secluded or centrally located, we have just what you need! From lavish to family-friendly, you will find the perfect St. Martin vacation home with Exotic Estates. This beachfront St. Martin villa overlooks the Caribbean Sea and sits right on the white sands of the island's Baie Longue beach. 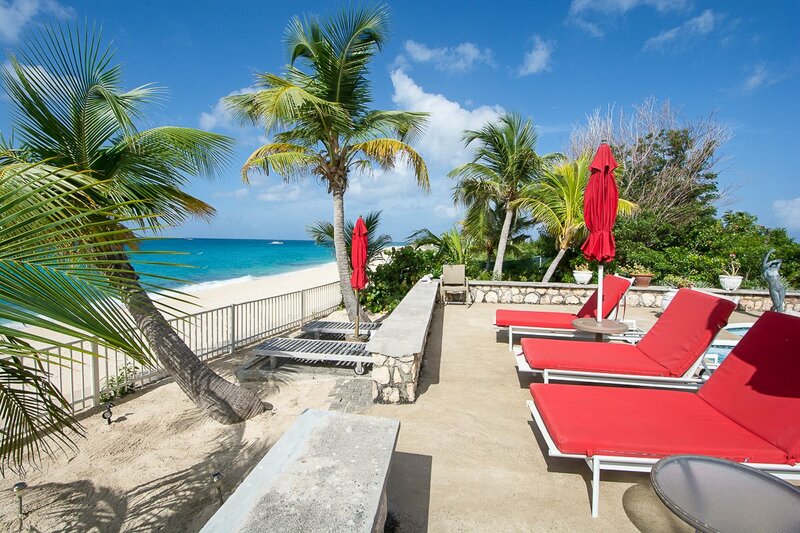 Guests can lounge on the beach steps from their own front door and take in the spectacular views. Outside, soaring arches surround the villa's covered gallery and curved stone walls surround the terrace. Towering palm trees offer shade and a beautiful tropical touch. Lush gardens grow around the entire villa. Beacause this villa is located at the edge of a beautiful promontory, this villa may not be the best for families with little children. Nestled into the hillside in the exclusive private enclave of Terres Basses and just 20 minutes from an international airport (SXM), offering easy access from many US cities, Tivoli Villa is a newly completed world-class, privately owned estate perfectly designed for entertaining and vacation living. 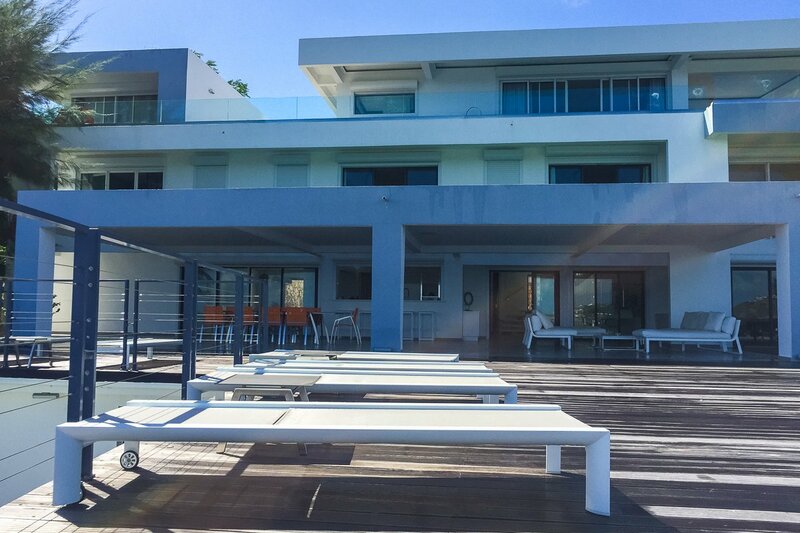 Overlooking the Caribbean Sea amid lush gardens, this property presents the perfect blend of modern architecture with Philippe Starck contemporary interiors. It is easy to imagine a luxury, over-the-top destination wedding here at this incredible estate. 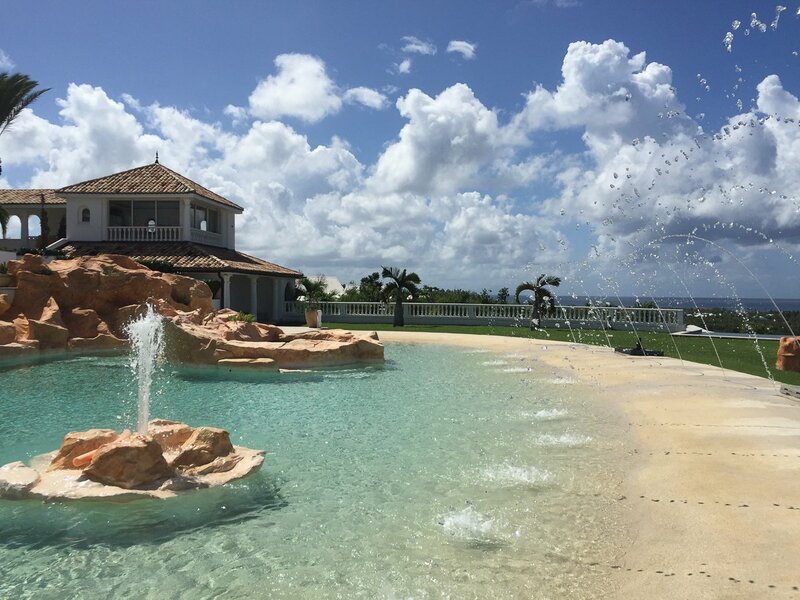 The home offers incredible outdoor living, with two pools, expansive lawns, and one of the best gyms on the island. The home’s comfortable living areas and bedrooms make this a lavish home away from home for any discerning traveler. 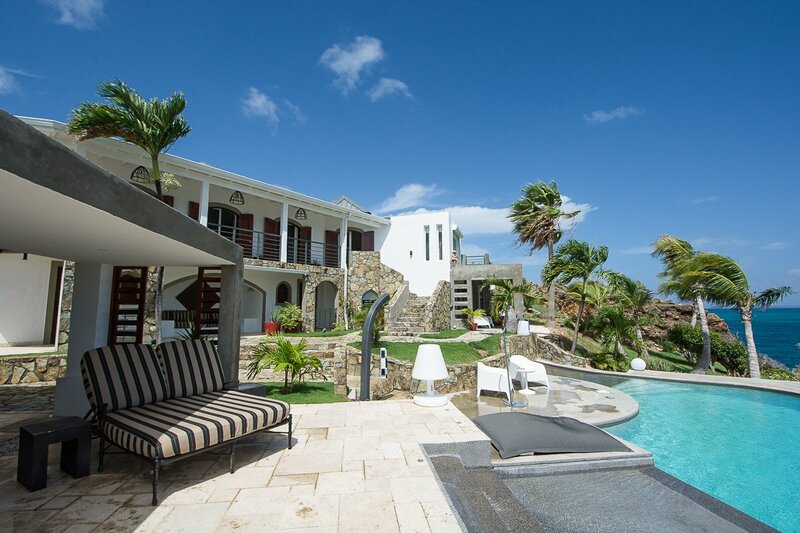 St. Maarten Villa Wit is a three-level, five-bedroom, dock-front luxury home in Sint Maarten, the Dutch side of St. Martin, where vacationers will enjoy exquisite views of Simpson Bay lagoon, the Caribbean Sea and the French Lowlands. 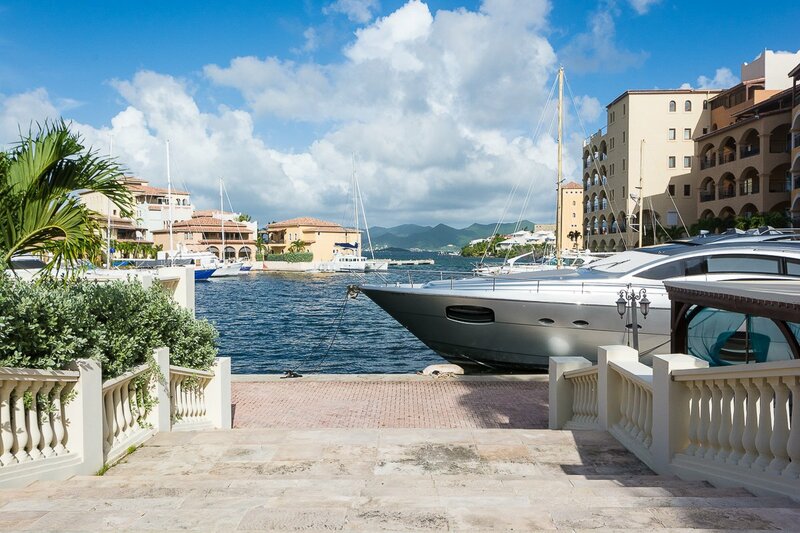 St. Maarten Villa Wit’s waterfront location puts you just steps from the lagoon, where your private boat dock awaits. Sunbathe and stargaze from the chaise lounges on the upper and lower sun decks, or take a dip in the crystal blue pool, whose upper-level location provides privacy along with stunning scenery. St. Martin or St. Maarten, French or Dutch, this friendly Caribbean island is ready to welcome guests and you should for sure have St. Martin on your Caribbean travel list. 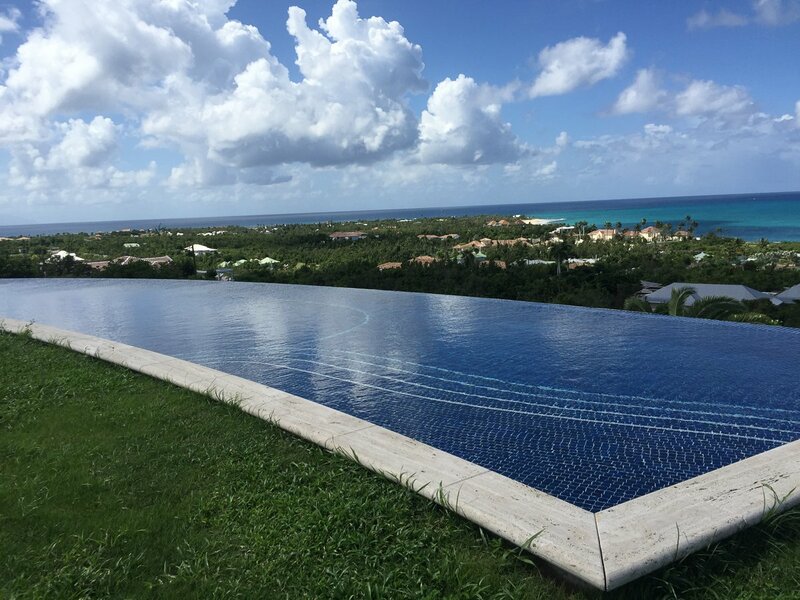 Reach out to your Exotic Estates' Caribbean Villa Specialist for more info on these and other Caribbean villas today!